Sephora has a neutral palette with 14 beautiful shades currently retailing at $28. The Primal Instincts palette has 3 matte shades and 11 shimmer shades. 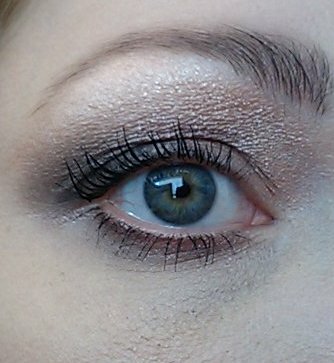 The shimmers are varying degrees of shimmery-ness, which is awesome to find in a budget-friendly palette. The colors lasted pretty well all day, with primer. They are all soft, buttery, and blend easily. I used a brush to apply them, one stroke across the pan at a time, and did not experience fallout. For the most part (except for one shade, the black), the colors are named by color description: Beige, Sand, Gold, Apricot, Tea Rose, Taupe, Matte Brown, Camel, Bronze, Mahogany, Deep Burgundy, Plum, Steel, Must Have (matte black). This is the naming convention I prefer. I hate it when colors are named something other than what they are, because then I have to go find a color description of the shade. 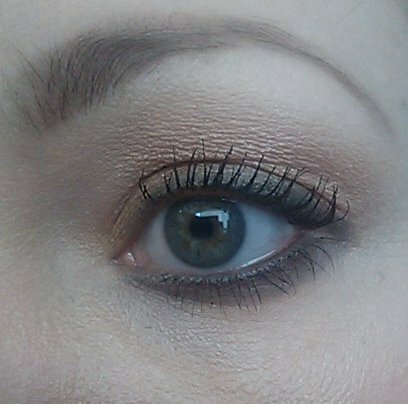 One really cool thing about this palette is that you can choose any four colors that are next to each other, and apply them starting with the lightest shade at your brow bone, graduating through the colors the closer your get to your lash line. 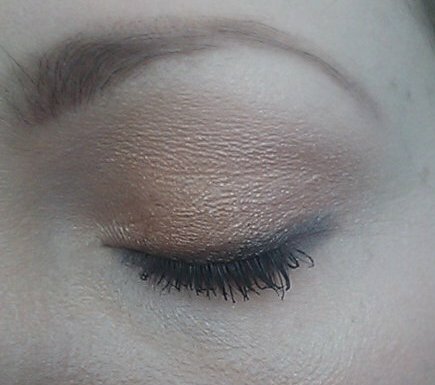 Put the darkest color at the outer V. After that, I smudge in some Sormeh in the lash line and sometimes on my waterline, add some mascara, and I'm set. And again! The four colors are all light tones, so the dark color is the Sormeh (Beige, Sand, Gold, Apricot). 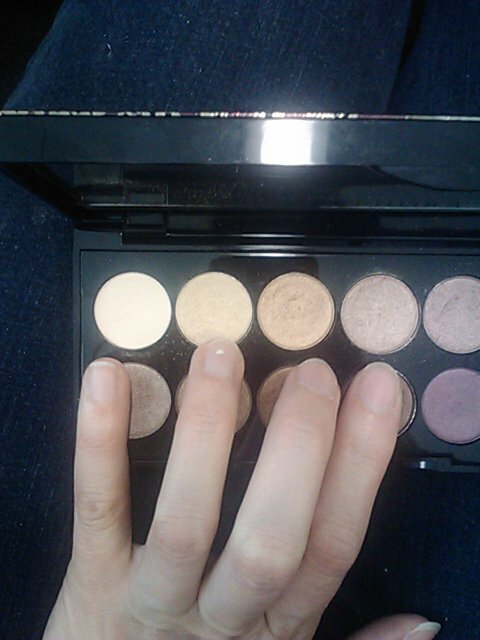 If you have been looking for a good neutral palette, I would recommend this one. It has enough variation to create plenty of looks, and is very user-friendly. 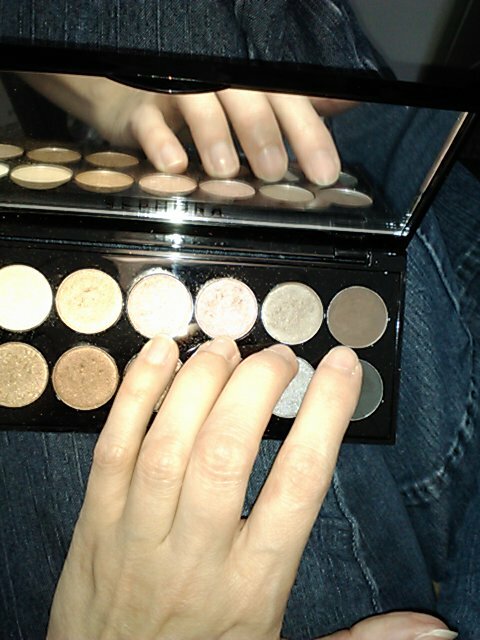 This palette is a good stepping stone for the person wanting to venture away from drugstore brands, but isn't quite ready to make the leap to high-end. 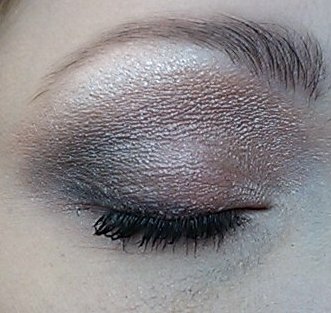 At $28, each shade costs $2, which is easily comparable in cost to drugstore eyeshadows.